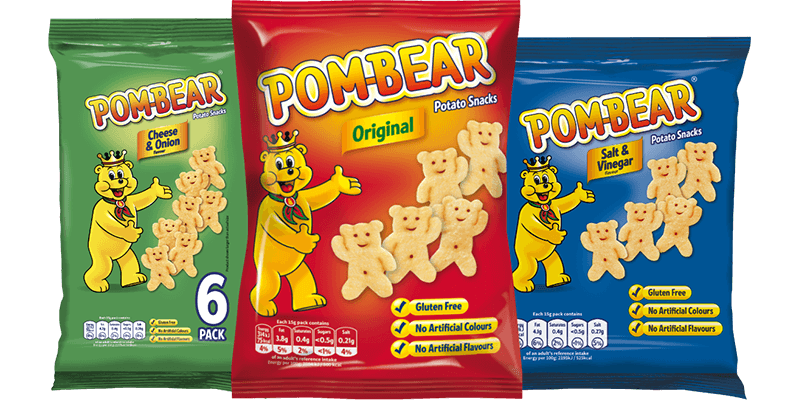 With its distinctive teddy shape, Pom-Bear is a melt in the mouth treat. Our lovely little bears are made from potato cooked in pure sunflower oil. They’re entirely free of artificial additives and preservatives, suitable for a vegetarian diet and gluten free!